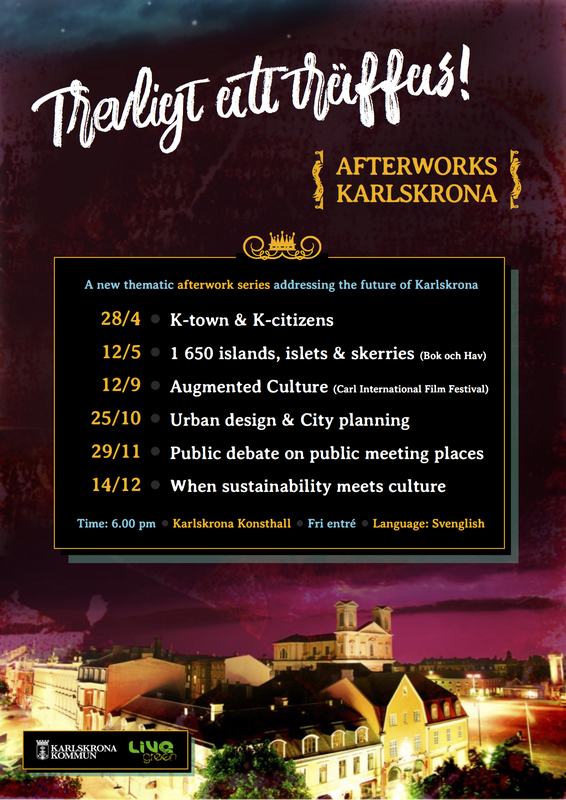 Karlskrona Kommun in cooperation with LiveGreen presents a new thematic afterwork series addressing the future of Karlskrona! One – and maybe also you? – would be inclined to answer that Karlskrona is a beautiful, small, calm and windy town with big historical ambitions, largest naval base and Soviet submarines occasionally passing by its shores. Lets admit it – we often speak of K-town as of traditional and static place where, well, “nothing happens” ©. 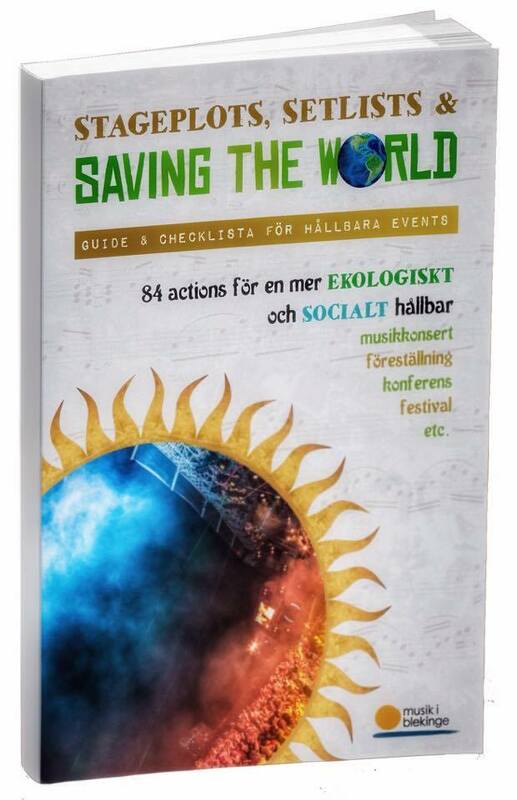 We want to challenge this perception and prove the opposite – Karlskrona has a rich potential when it comes to inspiring people and exciting future-oriented initiatives! Trevligt att träffas aims to be a meeting place for Key-citizens of K-town who are actively creating its present and – future life. Thematic afterwork program is built of talks by special guests, good music, interactive panel conversation, soulful hosting and skillful moderating. New acquaintances, inspiration, engaging and relaxed atmosphere, feeling proud of being where we are and who we are – Trevligt att träffas! 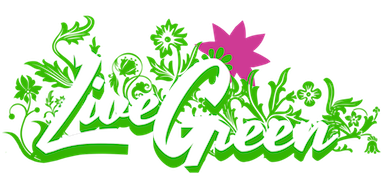 is an event for which you want to make some time in your busy calendar!